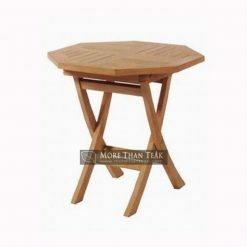 Bistro table central base has a design that is very different compared to our collection of teak wood table to another. 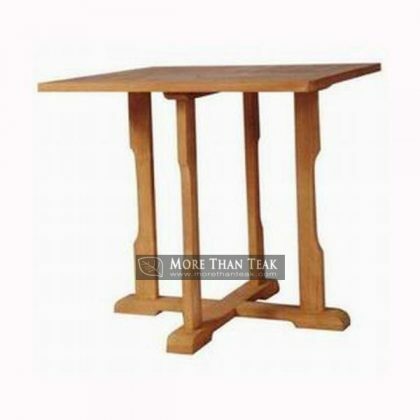 You will love it because this table save the place, not outdated, and very elegant design. 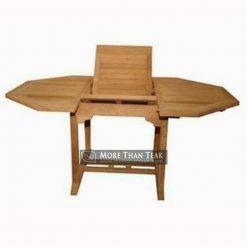 Teak wood fibers is preferred by many of our customers. 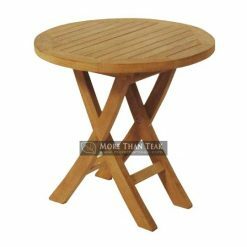 With a square shape on the surface, this table can serve as a coffee table that can be put on your garden or outdoor patio. We select only the best ingredients from Indonesian forests. Teak is very durable and resistant to all weather, so it is very marketable. 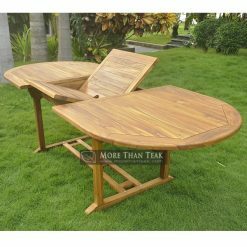 Having a lot of enthusiasts, this table can also decorate your poolside, and can be mounted on the sundeck chairs. 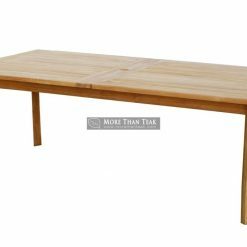 This table has a truly an honor for you and your family. 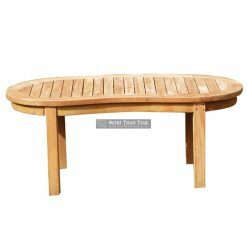 Your backyard will look beautiful, charming, and has a special taste of art. 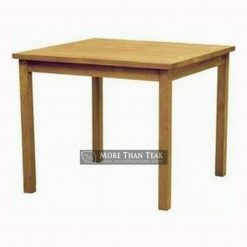 Why do you have to waste time if you can reserve a table with our catalog? 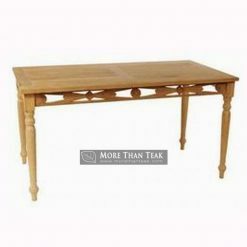 You do not need to worry about spending costs to drive and look for the right table in the furniture market. We provide it for you. Quality is our top priority.